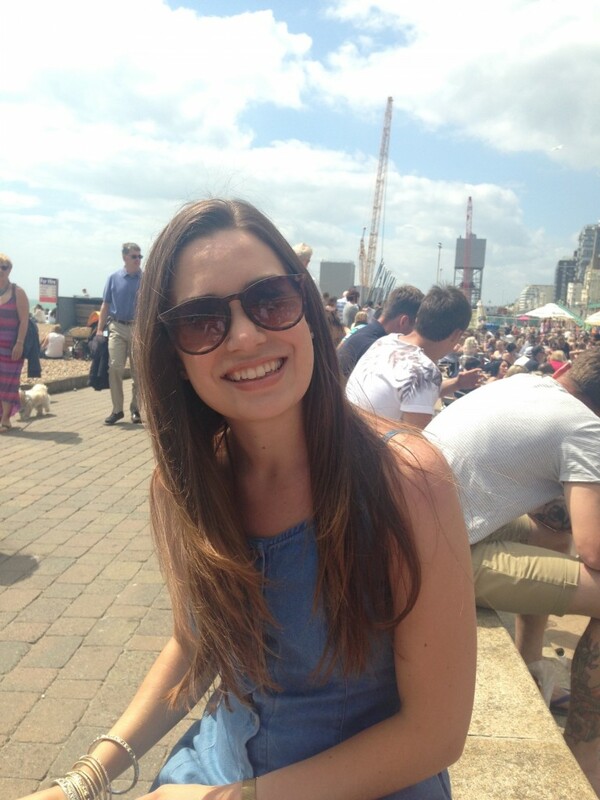 Charlotte Horwood, graduated from Brighton Business School in 2012 with a First Class Honours in Business Studies. “Four years on and I still believe that I couldn’t have achieved what I have in my career so far without my degree. “I’m hugely proud to be a Brighton Business School Graduate, as studying for my degree equipped me with ample employability skills. Not only was I provided with a great education, but living in the eclectic and diverse city of Brighton made me more cultured, expressive and dynamic. “After finishing University, I was delighted to be granted a place on Tesco’s Graduate Scheme. I was only in my first role as a Buyer for 9 months, as although I learnt a lot, I quickly decided this wasn’t for me. Studying Business at Brighton meant that I had an understanding of multiple potential career paths and therefore had the confidence to pursue different areas. After much consideration, I got a job in online merchandising as a Web Trader for Tesco Direct. “In this position, I progressed quickly as my degree had given me a grasp of business strategy, retail, marketing and much more, as well as strong commercial awareness. Every day, I still refer back to something I learnt during my time at University, whether that was in or out of the classroom.